On Wednesday 22 November 2017 Richard Stanford, of Brindley Twist Tafft & James, and Adam Weitzman QC concluded what is believed to be a unique case in Clinical Negligence. BG had filed a living will/advance directive in 2004 with her local hospital, essentially confirming she did not wish to receive medical treatment nor sustenance if she suffered a significant stroke, having watched her mother suffer for many years having suffered exactly that. BG then suffered such a stroke and could no longer meaningfully communicate. Very sadly the hospital had not filed the advance directive in an obvious place. The family were unaware of its existence. BG spent the next 22 months attempting to refuse food and routinely pulled a feeding tube out. She ultimately underwent surgery so that she was PEG fed. In the absence of the advance directive this, and all other treatment/intervention, was believed to be in her best interests. The expert evidence confirmed that she understood what was happening to her and around her, and that with hindsight she was indicating she did not wish to be kept alive. The advance directive was eventually discovered by chance within the records. A discussion with the family took place and BG died in comparative peace within a few days. The hospital trust accepted liability in their Letter of Response, provided a comprehensive apology and explained that procedures are now in place to prevent further occurrences. Quantum remained in dispute given the total absence of any similar reported cases. An uplift was sought for aggravated damages given the duration of the unwanted treatment, which constituted repeated assaults. Settlement was agreed between the parties at £45,000, which will be distributed under the terms of BG’s Will. 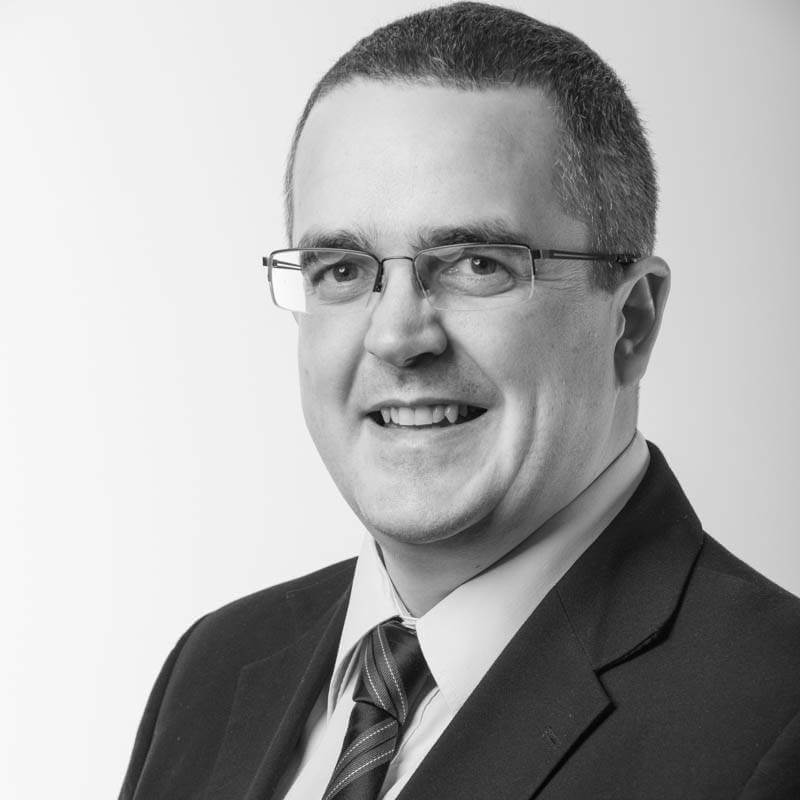 Richard Stanford has experience of a very wide range of Clinical Negligence cases including Orthopaedic, Oncological, Urological, Infection, injury during surgery and the management of long term conditions such as diabetes and Crohn’s Disease. He handles cases from inception to completion, including trial where necessary.